We're ready to turn up the heat this Memorial Day Weekend. We’ve been in the kitchen cooking up the next Caribbean infused delight, and we’re ready to serve it up on Sunday May 26th, 2019! We’re putting a twist on the average Memorial Day Weekend Events and inviting patrons to a day into evening event. 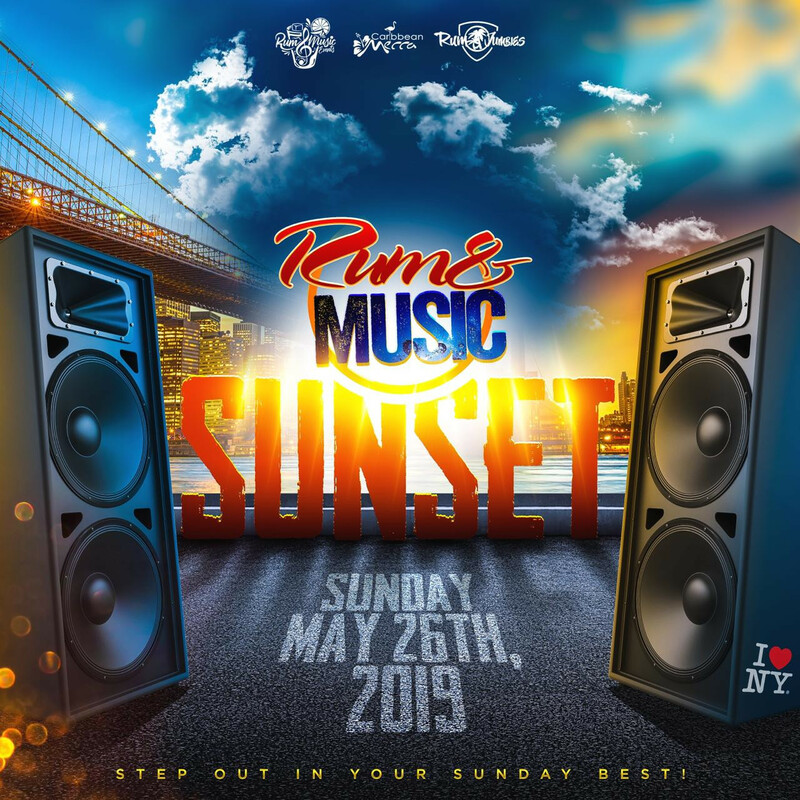 Rum and Music Sunset is going to feature mouth watering eats, thirst quenching cocktails and invigorating music. 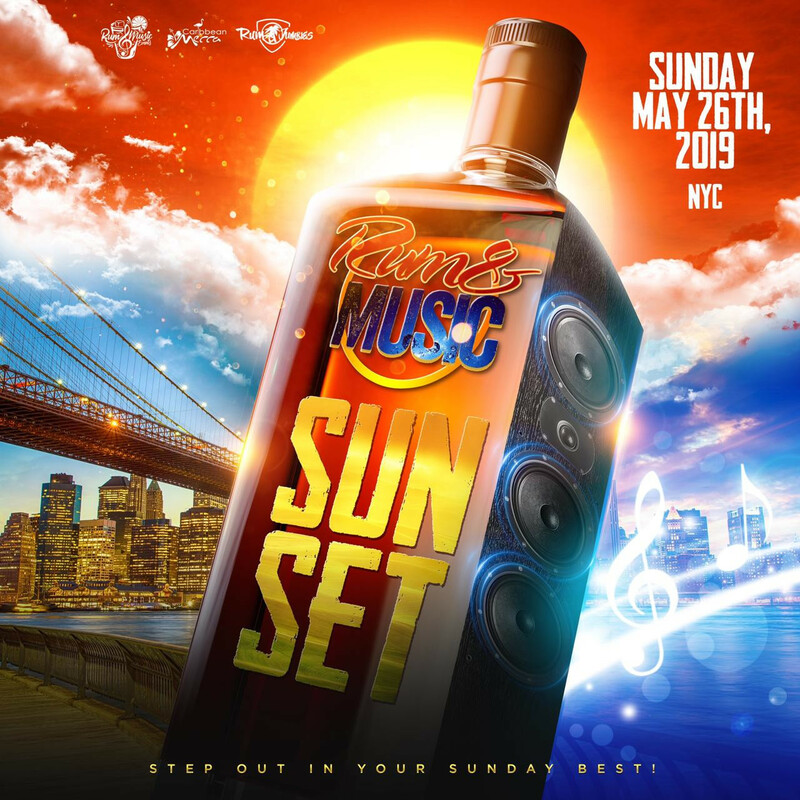 We plan to set a new bar for our guests by accommodating their needs and tastes for culture, music, food, and drinks all at one premier New York City venue on a very bright Sunday while the sun sets.